An Unmanned Aircraft System (“UAS”) is defined by the FAA as the unmanned aircraft (UA) and all of the associated support equipment, control station, data links, telemetry, communications and navigation equipment, etc., necessary to operate the unmanned aircraft. The UA is the flying portion of the system, flown by a pilot via a ground control system, or autonomously through use of an on-board computer, communication links and any additional equipment that is necessary for the UA to operate safely. This category also includes small UAS aircrafts, also known as “quad-copters” used for recreation or hobby purposes. 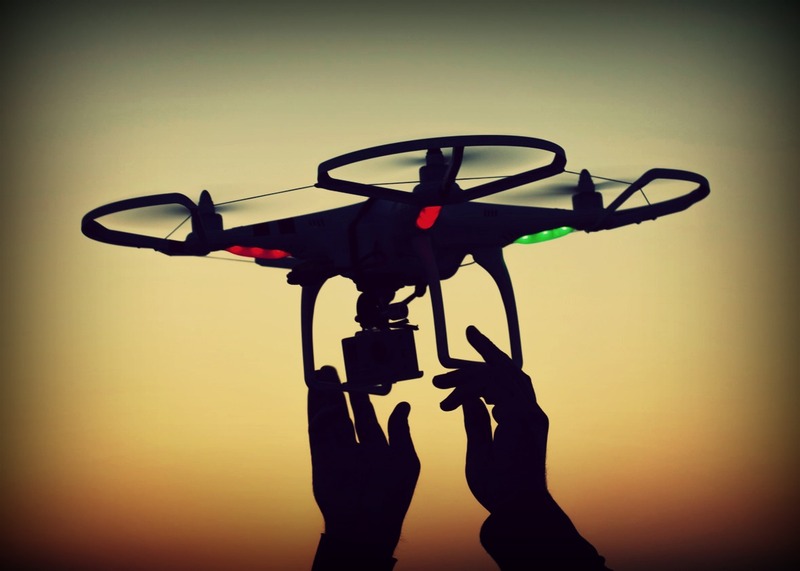 As Unmanned aircraft systems increased in popularity, the Congress authorized the FAA Modernization and Reform Act of 2012, ordering the FAA to create rules regarding use of UAS in domestic airspace. To fly recreational drones safely and legally, operators must consider privacy and trespassing laws and regulations specific to each State. As rules and regulations develop in this field, drone operators must be conscious of the many legal and practical issues including privacy laws on surveillance and data-collection, as well as the Fourth Amendment and prior court rulings which may dictate legal use of unmanned aircraft systems. Attorneys at PobleteTamargo can provide guidance on commercial projects, state drone regulations, specifically in Virginia and Florida, and local regulations as well as issues pertaining to privacy protection and federal regulations regarding UAS. We can also provide guidance on data security and privacy matters, compliance and regulatory requirements imposed by the FAA.